Declassified for standalone release for the first time, Dead Record Office is a beguiling 112-page book detailing the first three chapters of AUDiNT’s fascinating, hyperstitious history, rooted in the origins of sonic warfare and illuminating a hidden parallel chronology of 20th century experimentation which continues to inform the future. 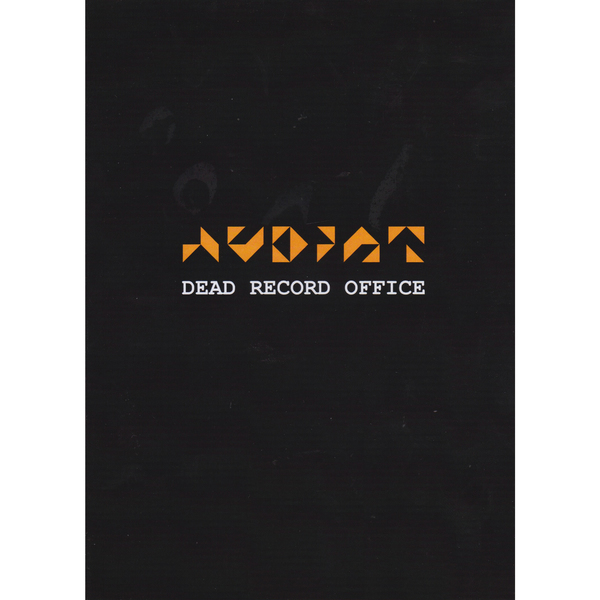 ’Dead Record Office forms a crucial part of Martial Hauntology, a groundbreaking first release on AUDiNT Records - the sonic research cell staffed by Toby Heys and Steve Goodman (Kode 9) engaged in 3rd Ear Research. The pair have both independently worked in this field - Goodman via Hyperdub, the autonomous CCRU unit and his 'Sonic Warfare' book; Heys thru his audio-visual praxis and as research fellow at Manchester Uni. 112-page book with dust jacket. 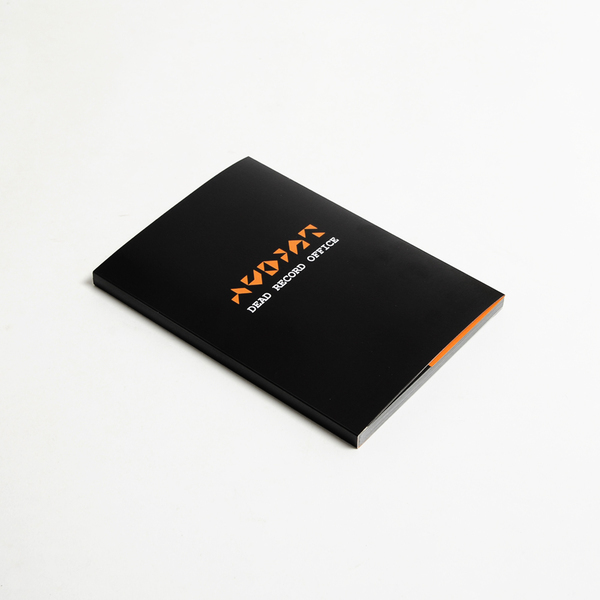 Originally only available inside a box set, now available to purchase separately for the first time.